I’ll also guess that you do not want your product to result in any medical device complaints. 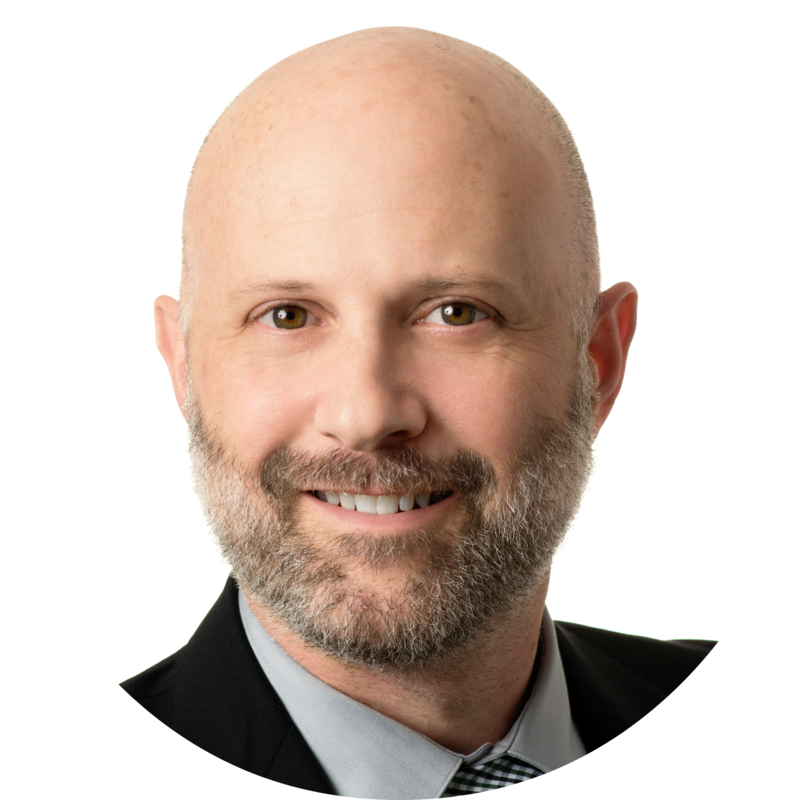 Is there a relationship between time to market and medical device complaints? More specifically, does your Design Control and product development efforts have an impact on how end-users will use your product? The short answer is yes, there is definitely a correlation between what you did (and didn’t do) during product development and the number and type of medical device complaints you receive. The purpose of Design Control is to ensure through documented objective evidence that your medical device is designed correctly and meets the user needs. Design Verification demonstrates your Design Outputs meet Design Inputs. That you designed the product correctly. Design Validation demonstrates your medical device meets User Needs. That you designed the correct product. Follow Design Controls, and your product has a much better chance for success in the market. Bonus Giveaway: Click here to download your free medical device product development checklist. There is this little factor that has a large influence on 100% of medical device product development projects. This little factor is time. More specifically, the time it takes to get your product to market. And sometimes, the powers that be may not always appreciate the value Design Controls add to the success of the medical device. Actually, some may even make the claim that Design Controls slows things down and lengthens the time it take to get to market. The powers that be are cognizant of time to market because of the profitability potential. I’ll plant the “time” seed for now and revisit it at the end of this post. To illustrate, let me share a short story. You have been asked to develop a new electronic gadget. You find out this medical device is actually a class I. 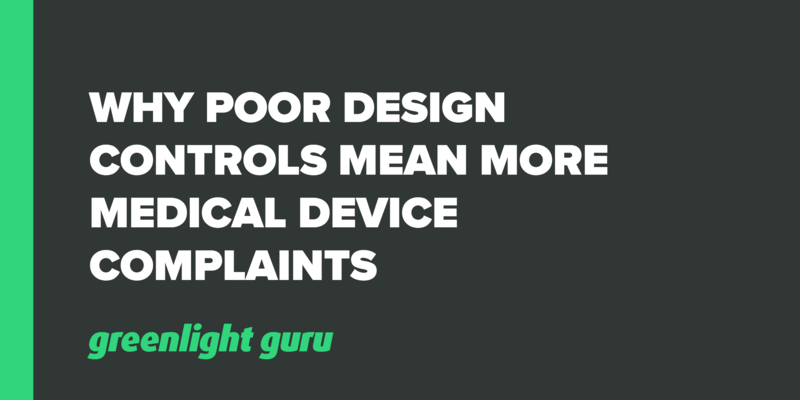 Do you have to follow Design Controls for a class I medical device? Usually, the answer is no. But in this case, you decide following Design Controls is a really good idea. You capture User Needs — doesn’t take long at all. Actually, documenting the User Needs helps the project team understand what is important from the end-user. You spend a few weeks defining and fine-tuning Design Inputs. And all the while, you are building prototypes and doing some preliminary bench testing. Before long, the Design Inputs are documented too. You start documenting Risk Management activities. You start putting together Design Outputs. Enough at least so a few more prototypes can be built and sent out for IEC 60601 testing (since it is an electronic medical device). You also do a few more tests in house to show the product meets Design Inputs. You decide to get some feedback from a few end-users. For the most part, the feedback is positive. You get acceptable results back from IEC testing. Now you believe you have enough information to go to market. There is pressure to build product and get them shipped to customers. You realize that the Design Controls and Design History File (DHF) have not been kept current. You realize the Design Outputs need a ton of work to be production ready. You realize you didn’t have Design Reviews throughout to ensure successful Design Transfer. No time for that now. Instead, you roll up your sleeves and become part of the production team. You feel this approach will be okay because production personnel will be right beside you the whole way. And after this initial order and push to get product out there, you will have time to update the DHF. Products are built and shipped. HOW DOES THIS RELATE TO MEDICAL DEVICE COMPLAINTS? Within a few weeks, you start getting complaints. A few of the products are not working. Some have some performance issues. Others do not meet the needs of the users. Why is all of this happening? Why are you getting so many medical device complaints for this brand new product? You did not have a firm grasp on the User Needs. End-users were not involved in the activity. You did not finalize your Design Outputs. You did not work with production personnel to ensure the documents required to build the product were accurate and complete. You did not do a thorough job during Design Verification. All of the issues communicated via medical device complaints should have been discovered before product assembly and shipping. You did not have Design Reviews throughout to ensure all Design Controls had been satisfied. You did not conduct a formal Design Validation study of any kind. You accepted verbal comments and feedback. And now you have to make changes to the product design, changes to how the product is manufactured. Now you have to update Risk Management. And now you have to document, investigate, and deal with medical device complaints. Which also lead to the need to opening a few CAPAs. In your rush to get to market, you initially felt super stoked about how quickly you were able to get your medical devices to market. You didn’t think that skimping on Design Controls would have much of a negative impact. But after you launched, you starting getting complaint after complaint. All that time you thought you saved quickly vanished. In fact, all the work dealing with medical device complaints, product changes, CAPAs, etc. actually takes much more time then if you had just followed the Design Control framework. Even worse, you may have potentially tarnished your company’s brand by pushing this new product launch prematurely.